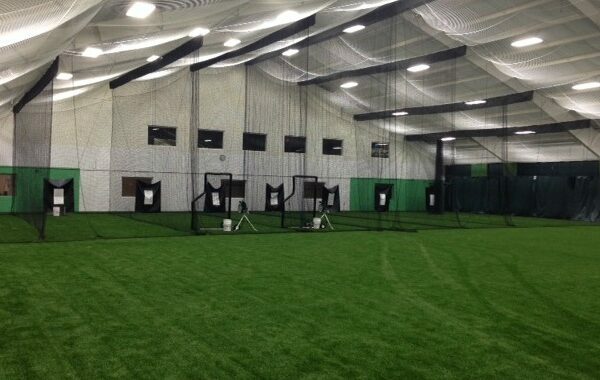 TJO Sports in Falmouth is a multipurpose facility that offers a wide variety of sports. 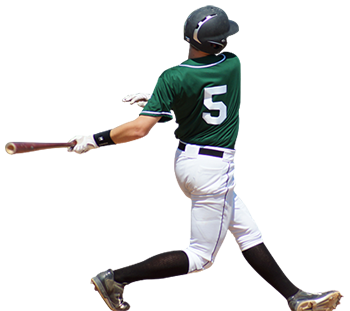 In September 2014 a grand opening celebration was held for the opening of multi-sport turf fields and 8 batting cages. The club has been serving the community since 1974. In August 2014 the complex was purchased by Terence O’Malley. This new addition can offers teams the opportunity to play baseball, softball, soccer, lacrosse, field hockey, and football indoors all year long! Our new turf fields can be sized to fit your all your sporting needs. 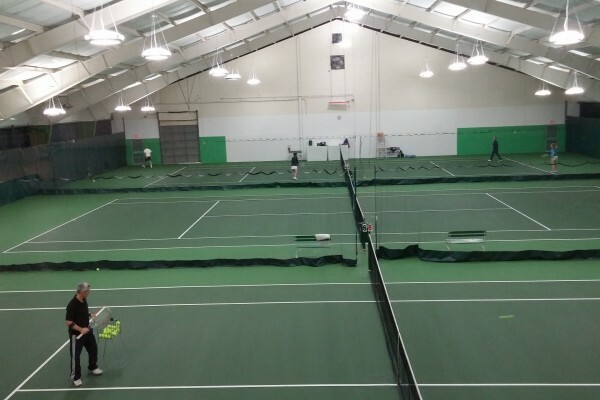 If you prefer racquet sports we welcome you to rent one of our 3 indoor tennis courts. In August 2014 the court lighting was upgraded to improve illumination and ball visibility. TJO tennis offers many leagues and contract groups to fit your busy schedule. For the outdoor season 3 beautiful outdoor hard courts are available in our private wooded setting. USTPA certified instructors are available for lessons and evaluations. If tennis isn’t your sport, we also have 2 indoor racquetball courts. 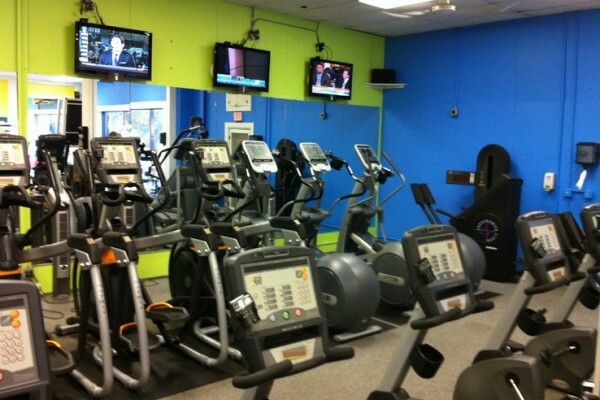 The facility also houses a full service gym Falmouth Sports Center Health Club, featuring state of the art cardio and strength training equipment. A friendly well trained staff of fitness professionals are available to help you with all aspects of your exercise and fitness training. Group classes are offered in our aerobic studio through 241Fitness. TRX, Zumba, Insanity, Yoga and more are offered daily. See schedule for class offerings. Sports Center Physical Therapy, has been a staple at the facility since 2000 providing out-patient therapy for pre-op and post-op patients. 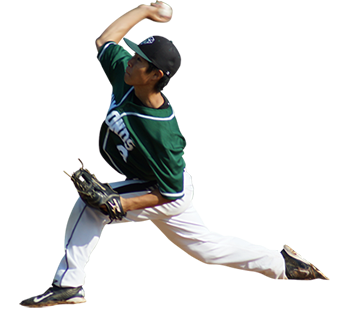 SCPT specializes in sports therapy and has a licensed massage therapist on staff.